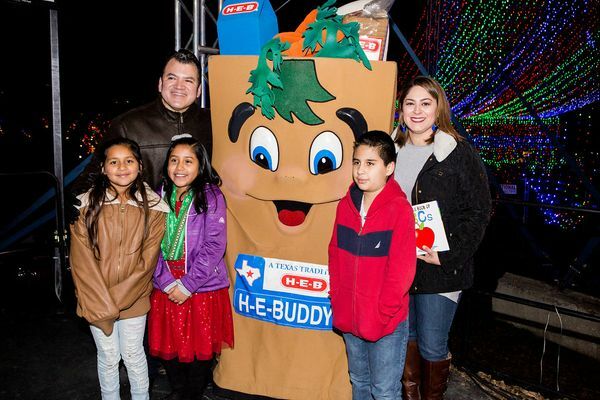 Join us for our Grand Opening celebration as H-E-B helps us kick off the 54th annual Austin Trail of Lights holiday season. The Grand Opening is also an opportunity for recognition of our sponsors who will enjoy a fantastic private party in the Trail’s Zilker Lounge. 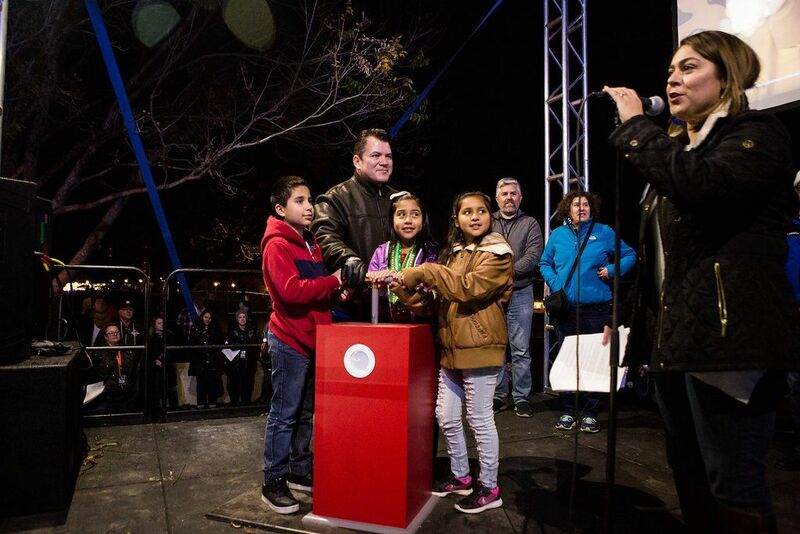 The official first night at the Trail begins with a ceremonial flipping of the switch by AISD students lead by City Officials. 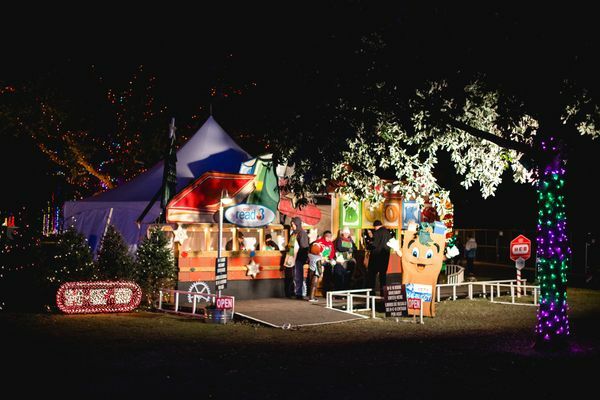 AISD 3rd-5th grade students from across the city get their creative juices flowing with their entries in our Austin Trail of Lights Holiday Writing Contest, benefitting the Trail of Lights Foundation and H-E-B’s Read 3 program. Students are asked to imagine they have a superpower and write an essay describing how they would use their power. 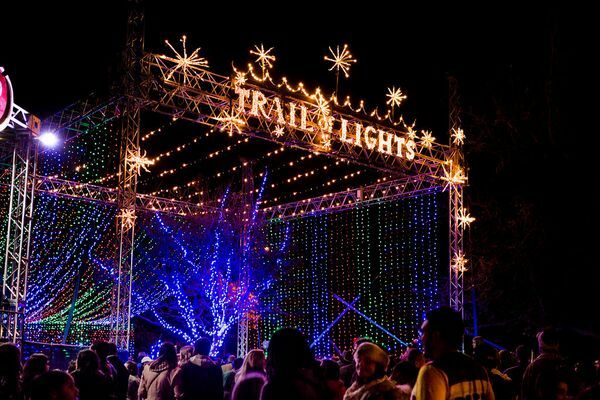 One lucky winner will be invited to flip the switch, turning on the front entry lights and opening the Austin Trail of Lights to the public for the first time of the season. Enjoy a musical performance from Tameca Jones!! Platinum tickets are sold out for December 10, 2018. 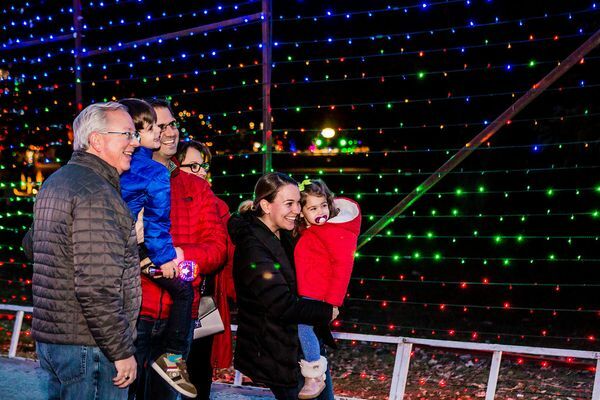 Here in Austin, the Trail of Lights glow is the identifying marker that the holiday season has officially begun, and we want to share this special first night of the Austin Trail of Lights with you! This night’s general admission is free and open to the public, and will include a wide variety of special programming to ring in the holiday season!